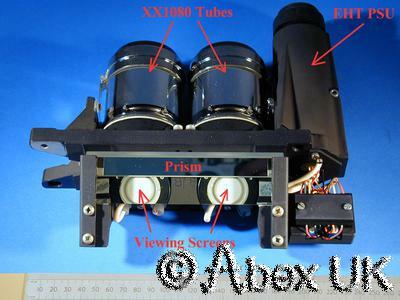 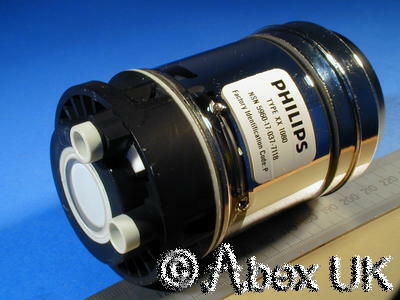 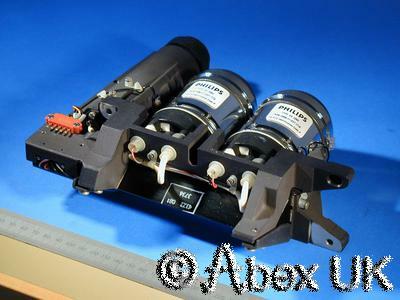 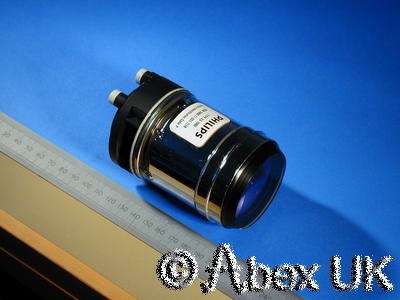 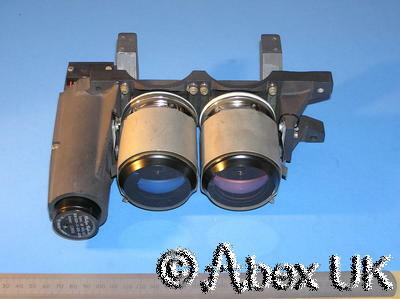 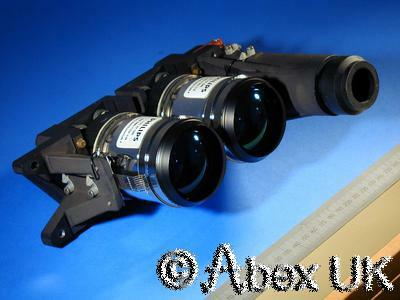 This item is a pair of Philips XX1080 IITs (Image Intensifier Tubes) in a cast aluminium chassis WITH the all important and difficult to find EHT power supply. 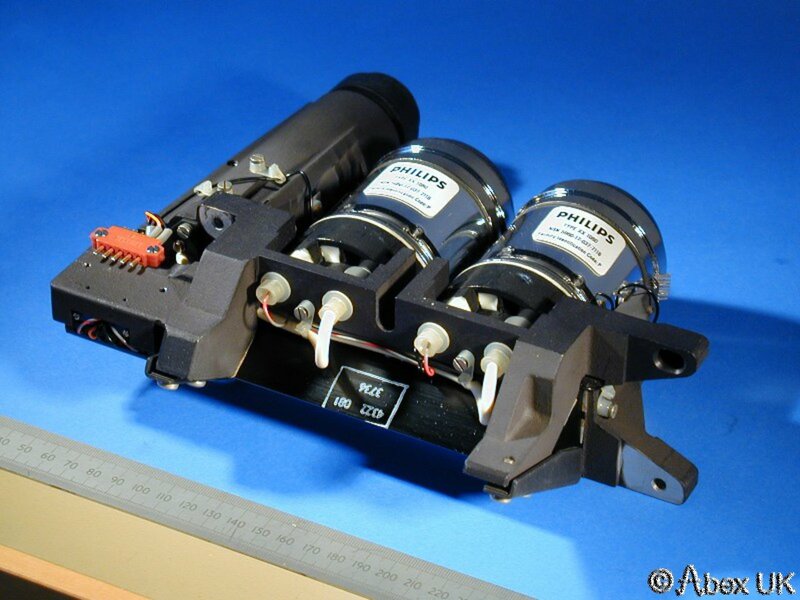 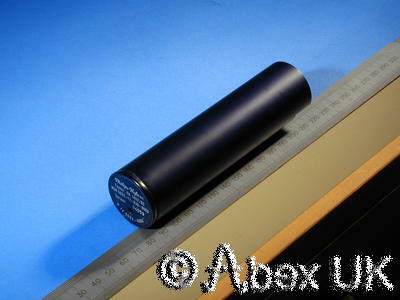 The XX1080 is a very late model 1st generation tube, widely respected for its high performance and longevity. Not to be confused with cheap Russian or Chinese tubes. 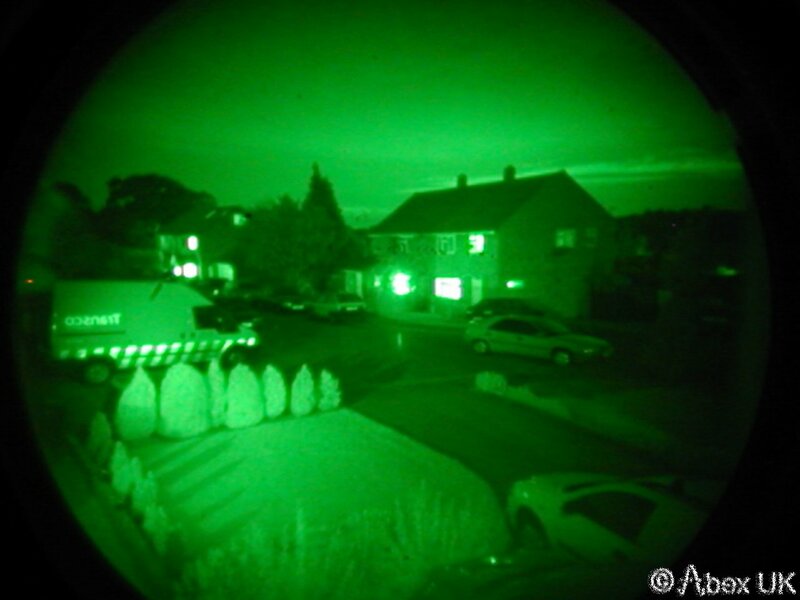 The tubes are in good condition and we test every one. 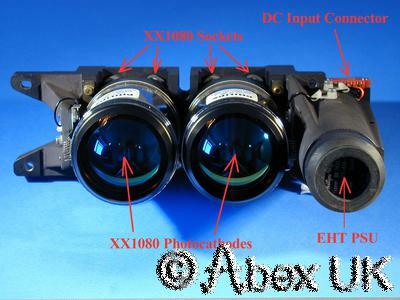 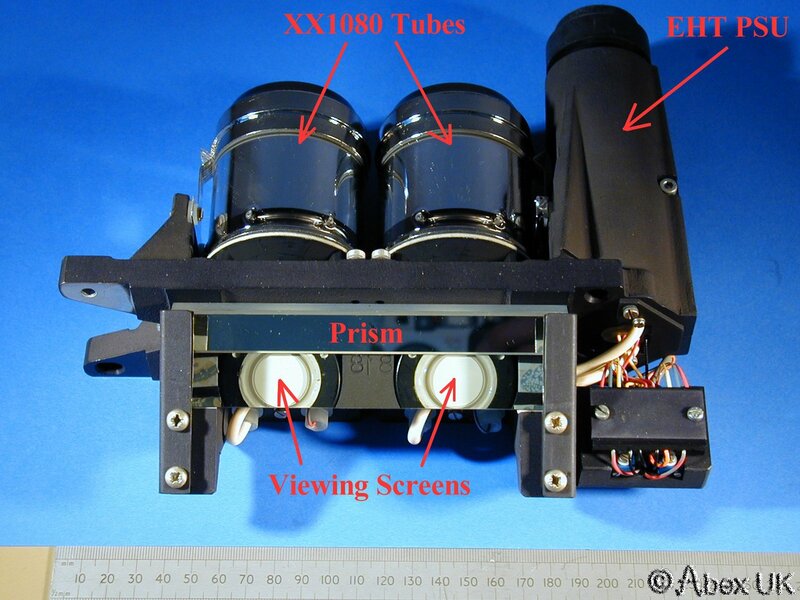 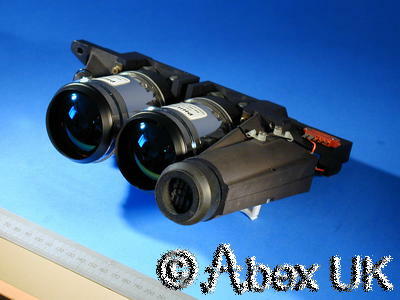 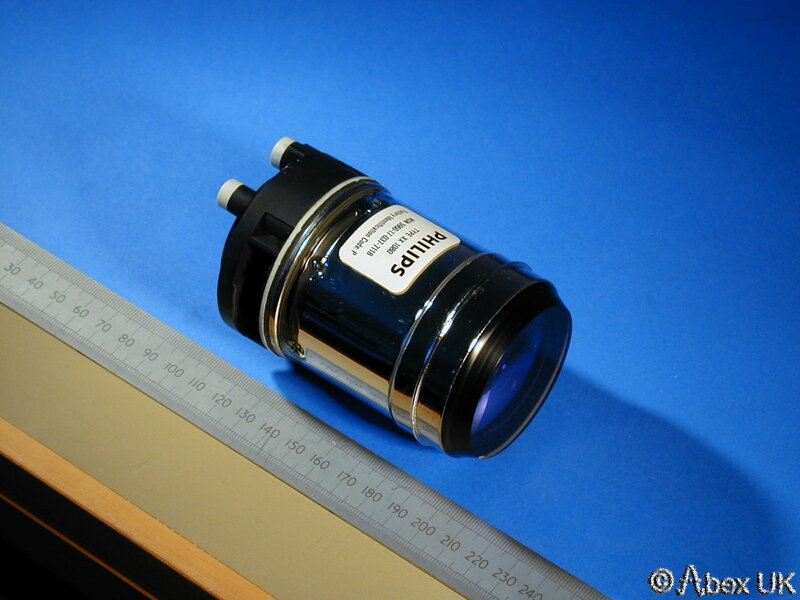 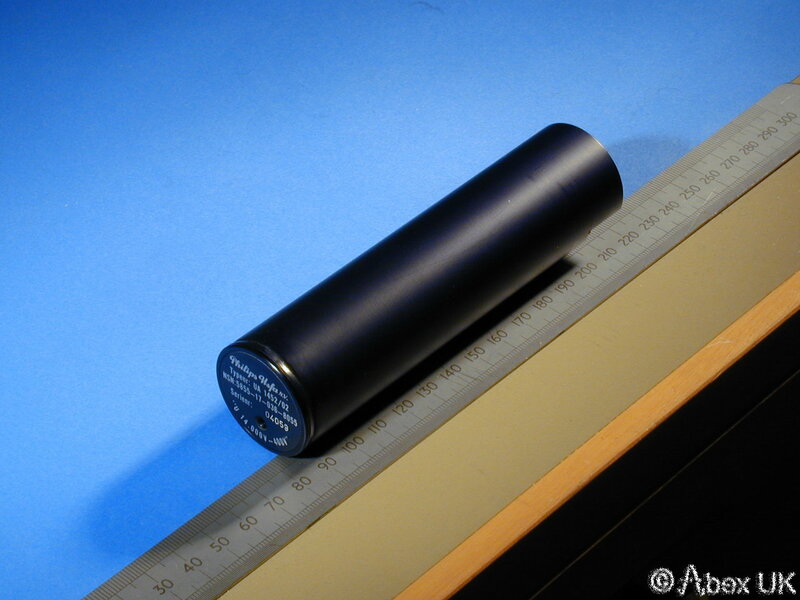 The EHT PSU is designed to power two XX1080 tubes in a binocular device, but can be used for one. 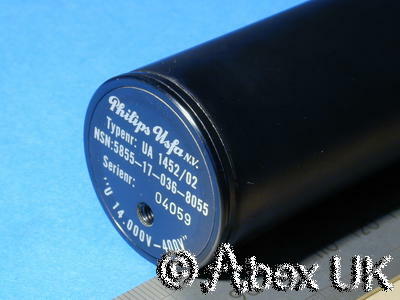 XX1080: 1st Generation Tube, High Gain: 30 Cd/lm, High Sensitivity: 125uA/lm, High Resolution:�>27 lp/mm @ centre, >15 lp/mm @ 25mm diameter, >8 lp/mm @ 25mm diameter, (approximate equivalent: 1 megapixel), Cathode: S25, Screen: P20 Phosphor (green), Spectral response: <450nM to >850nM, (very useful IR sensitivity), Equivalent background illumination: 0.5ulx, Power Supply: Anode 14kV, Focus 325V, Large Photocathode: 50mm useful diameter, Magnification: 0.31, Mass: 160g, Dimensions: 63mm diameter.